Discovery Point on Jones Bridge is filled with caring, compassionate and creative teachers. All of them have a minimum of a Child Development Associate credential, while many hold a BA, a BS, or M.Ed degrees. 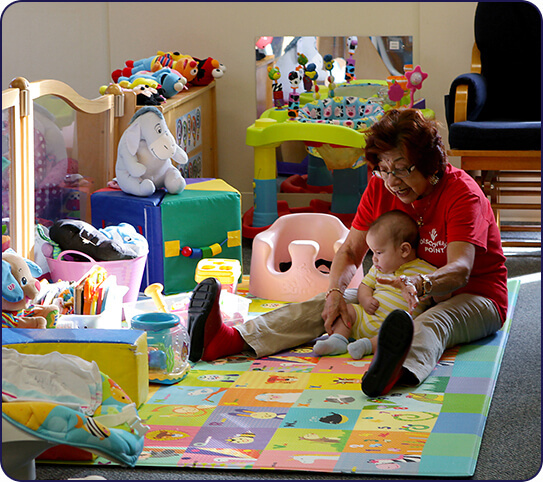 Each and every one of us is trained in the unique developmental needs of young children. They work with your children each day using only 3 simple “musts”: safety, supervision and quality interaction!